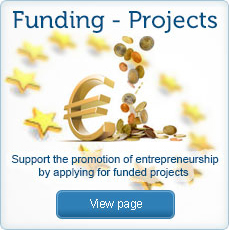 The valuable contribution of social enterprises and cooperatives is fully supported. Social Enterprises are organisations that apply business strategies to achieving philanthropic goals. It is important to recognise that social enterprises can be structured as a for-profit or non-profit. A cooperative (also co-operative or co-op) is a business organisation owned and operated by a group of individuals for their mutual benefit. Many commercial enterprises would consider themselves to have social objectives, but commitment to these objectives is fundamentally motivated by the perception that such commitment will ultimately make the enterprise more financially valuable. Social enterprises differ in that, inversely, they do not aim to offer any benefit to their investors, except where they believe that doing so will ultimately further their capacity to realise their philanthropic goals. Social economy activities additionally have the aim to serve their members or local community first of all by doing business. The social economy is oriented on solving issues of unemployment, social coherence and local development. 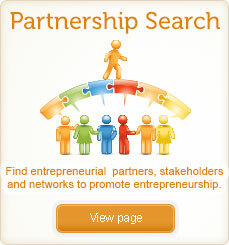 It is created and developed on the base of concept of triple bottom line – economic, social and environmental benefits. Social economy enables citizens to get involved actively in the regional development. Making profit/surplus is desirable, however is not a primary goal. Our database hosts information of the ever-increasing number of social enterprises and cooperatives for us all to learn from. These examples can be applied to all forms of entrepreneurship and in all regions of the globe to support identifying solutions to many global challenges where they have turned Ideas into Action and achieved the goals of sustainability. 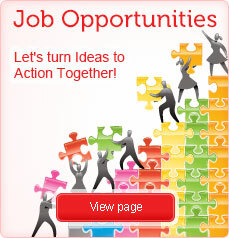 Tell us about your co-operative or social enterprise and what you find most rewarding and most difficult.